Radiator factory_Bimetallic Series factory_Park chair factory_Snda Industrial Co., Ltd.
Zhejiang Jinyun Shengda Industry Co.,Ltd. Locats in Zhejiang Provincial Industry Zone---Jinyun Industry Zone. 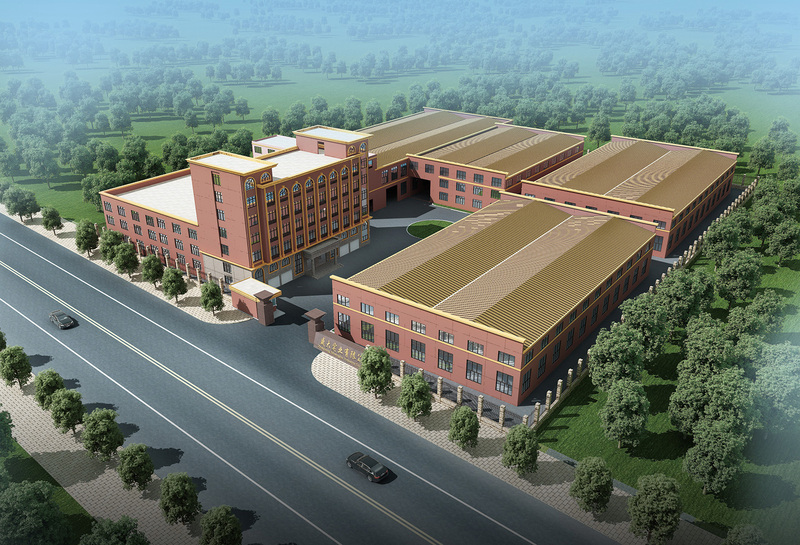 Now Shengda covers 36500 square meters, and has fixed asset about 20millions Yuan. It’s a professional aluminum die-casting supplier which specializing in R&D, producing and marketing and has its own import and export rights. 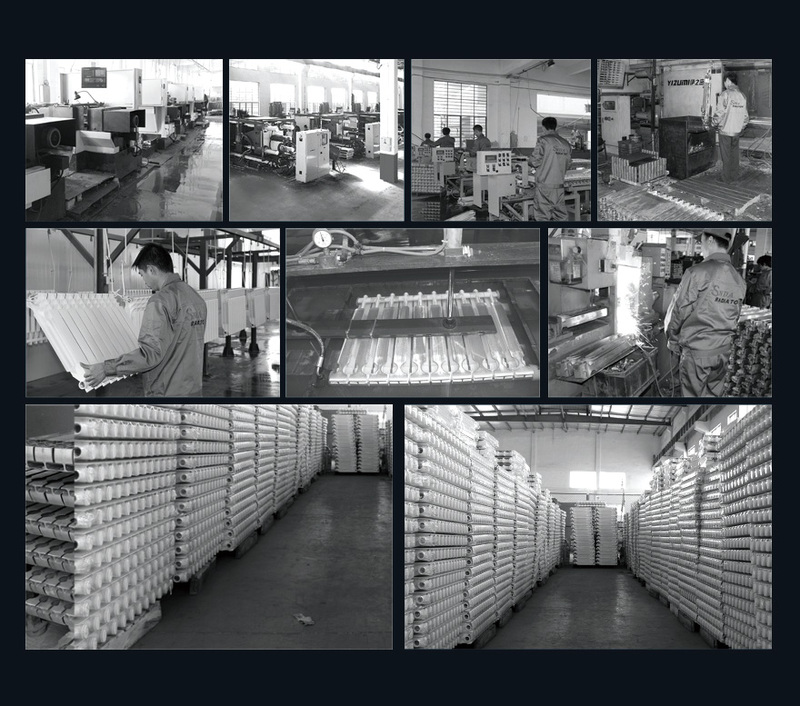 Shengda mainly produce heating radiators, auto parts, awnig , casting framed door accessories and so on, We have already gain a good reputation and market share of the production in both domestic and abroad. Since it established in 2005, Shengda is always taking the operating criteria" Technology with no limitation , Managements with no fear, Culture with no boundary, Unity with no enemy”. We have already gotten CE, Rosh, EN442, PCT and ISO9001:2000 certificates. In recent years Shengda put a lot of money in researching aluminum products, CNC machining, electrophoresis painting line. SNDA accept a broad mind to superhuman will power fighting to the sea. And SNDA always believe A thousand miles begins with single step. The company continued to focus on the development of high-tech products,and continue to increase investment in technological transformation. From ltaly to introduce automatic radiator production line and production process standards.Presses,plane,pre-treatment,automatic electrophoresis,germany wagner automatic electrostatic spraying and other industry-leading level of equipment,to create a unique thermal product production system.